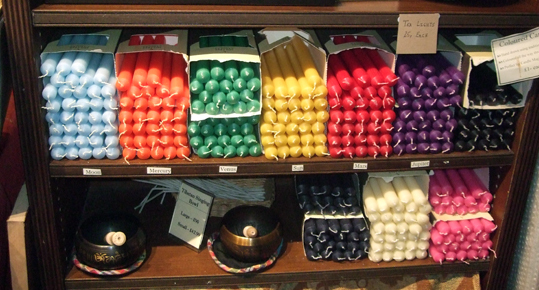 I am running an afternoon candle magic workshop at Treadwell's Bookshop in Bloomsbury, London, on Saturday 8 July. 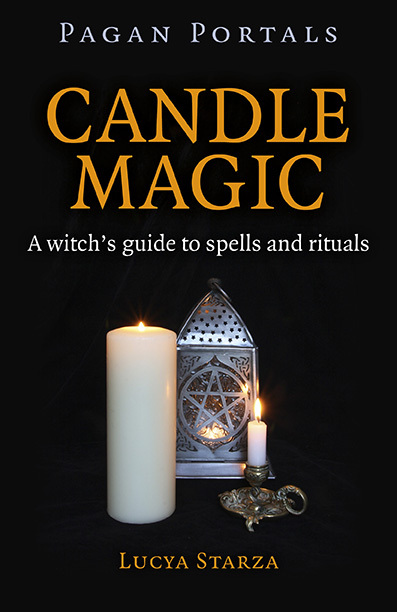 It runs from 1pm to 3pm and is based on my book, Pagan Portals - Candle Magic. You can also buy copies of Pagan Portals - Candle Magic online at Treadwell's or at the shop. Will add your book to my wishlist though!